So, here we are with November’s edition of Family Friendly Stays. I totally loved October, I spent lots of time outdoors soaking up the last rays of our Indian summer. After moving from London to rural Hertfordshire about five years ago, I sometimes wonder whether I’m missing out on the culture and diversity of the capital, so I try to drag my family out for a walk or a bike ride as often as possible to remind myself why we moved here. 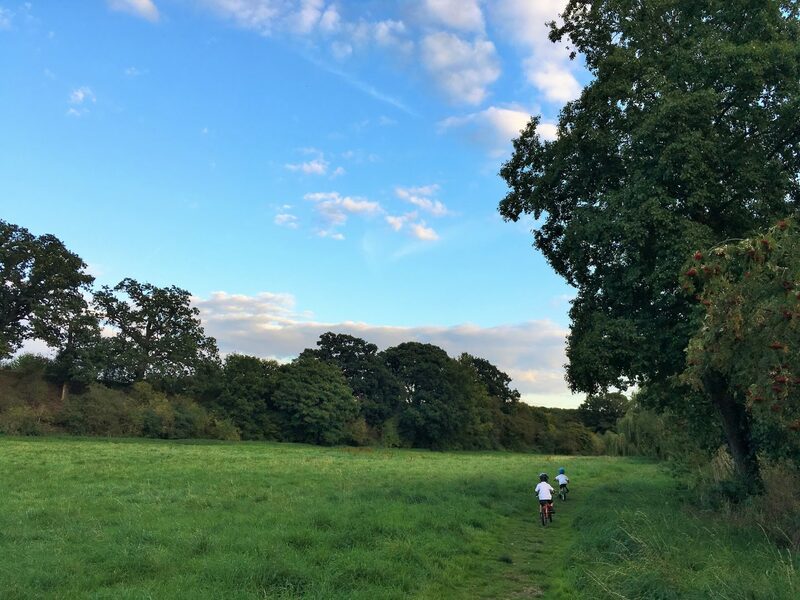 Although parts of Hertfordshire are incredibly built up, particularly near London, we have some amazing countryside tucked away in the county and some excellent pubs. So I rather enjoy finding local walks and combining them with a village pub. 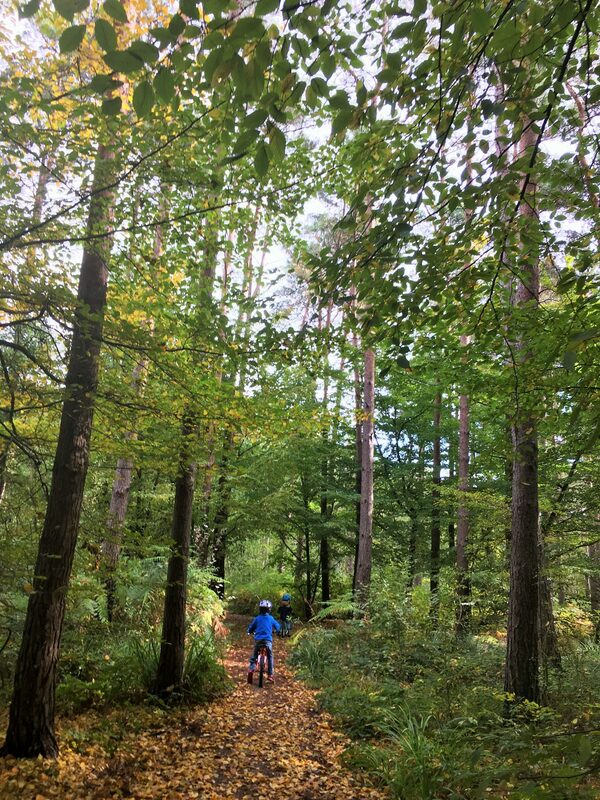 We took our boys on a great bike ride at Broxbourne Woods near the tranquil village of Brickendon recently. The village pub the Farmer’s Boy serves up Sunday roasts of epic proportions. I think I’ll be spending much of the coming months continuing this theme of walk+pub as a way to stave off the winter blues. There were some brilliant camping and glamping reviews in last month’s Family Friendly Stays. Katy from Otis and Us linked up her review of Surf Snowdonia in north Wales: cosy glamping pods on the shores of a surfing lake; what a brilliant concept. Moving over to Ireland, Annette from Four Acorns used her exquisite photography skills to convince me that wild camping in November with Tipi Adventures Ireland is a good idea. I just need to invest in some good thermals and I’ll be there. This month I’m linking up my review of a villa holiday in Le Marche. If you’re looking for family-friendly beaches and peaceful hilltop villages, Le Marche in eastern Italy is worth considering. 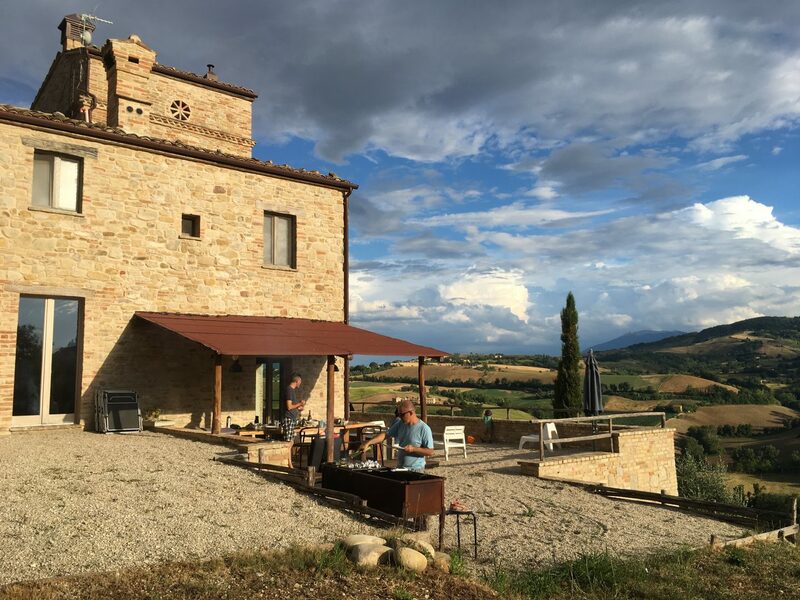 There are very few foreign tourists and villas are quite a bit cheaper than neighbouring Umbria and Tuscany. 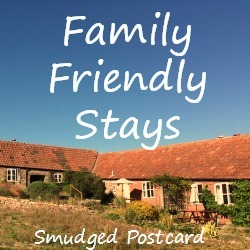 Family Friendly Stays is a monthly blog link up where you can share blog posts about brilliant places you have stayed at with your family. It’s also the place to come to if you need some family holiday inspiration. Have you rented a great little cottage which had a perfect garden for your children? Maybe you’ve stayed on a campsite with the most amazing swimming pool which your kids loved. Perhaps you found that all-important villa which allowed you to walk to a restaurant or a beach. Or maybe you stayed at a hotel where the staff were particularly warm and attentive to your family. It doesn’t need to be a place which is obviously family-orientated, just somewhere which worked really well for you and your brood. This isn’t the place for all inclusive resorts, big chain hotels or cruise ships. There are plenty of online resources where you can find out everything you need about those types of holiday. Family Friendly Stays is about highlighting smaller, harder to find places to stay. Thank you so much for the mention, Annabel, I really hope to see you someday near an Irish tipi! I’ve linked up a post about staying in an Irish lighthouse. Although it wasn’t a family stay (too many kids to fit us all in! ), it is perfectly suitable for families. Hope that’s ok.
Definitely! It sounds perfect for families.